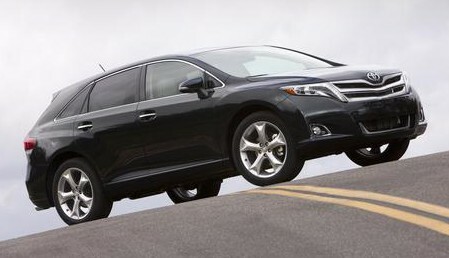 Our test AWD Venza XLE came to $37,790 as tested, including a $860 destination charge. 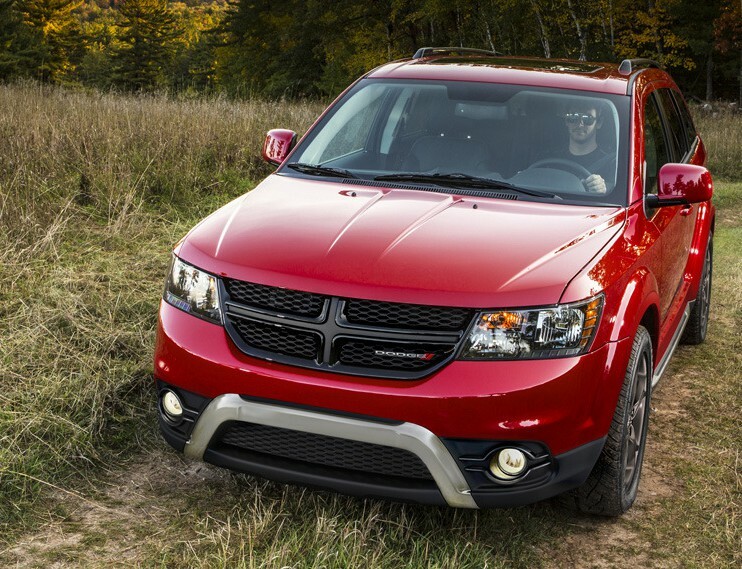 Journey Crossroad starts at $25,990 (including $995 destination charge). Toyota has halted the sale of eight models to address possibility of heated-seat fire. Below is the text of a press release issued by Toyota today. Up here in Chicago, the frigid temps have caused many to suffer from frozen washers of late. 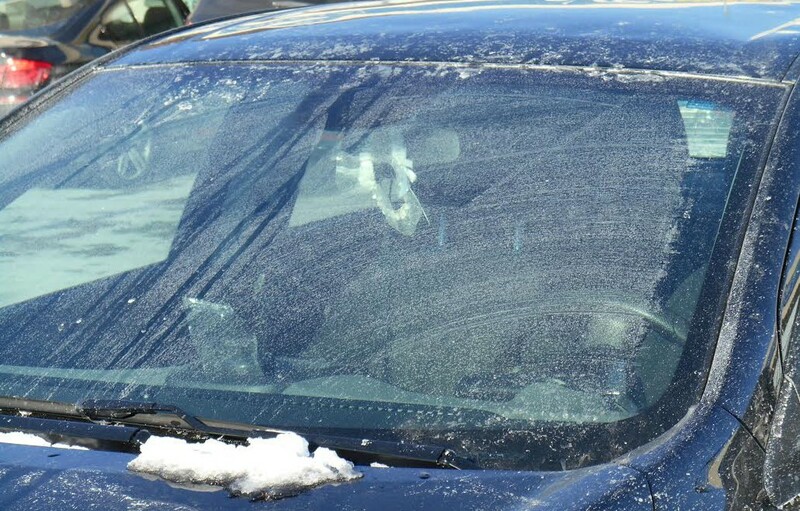 This, combined with all the snow we’ve gotten — and the road salt to combat it — can lead to some dangerous driving. Actually, the following is just a theory. But it’s based on information that at least makes it feasible. 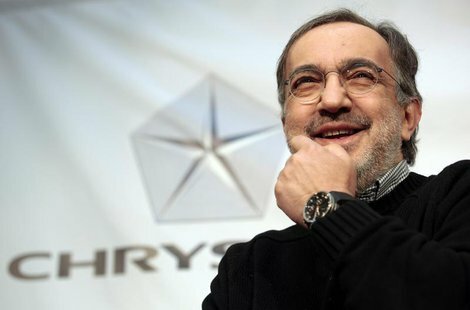 Fiat and Chrysler combine to form the world’s seventh-largest automobile manufacturer. The text below is taken from a Chrysler press release dated today. 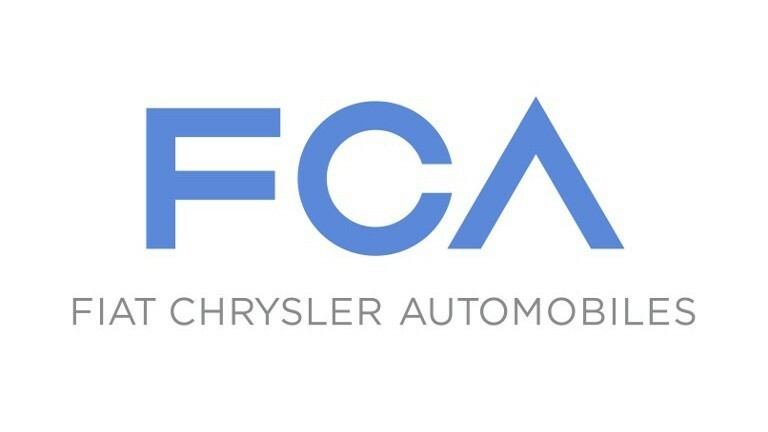 January 29, 2014 , Turin, Italy – Following an initial phase with the two corporate logos appearing side-by-side – symbolizing the desire to respect the history, culture and industrial roots of the two groups – both Fiat and Chrysler now require a new corporate identity representative of an organization that is much more than the sum of its two component parts, based on strong core values that represents a unique corporate culture, a common vision and a Group with an international reach. 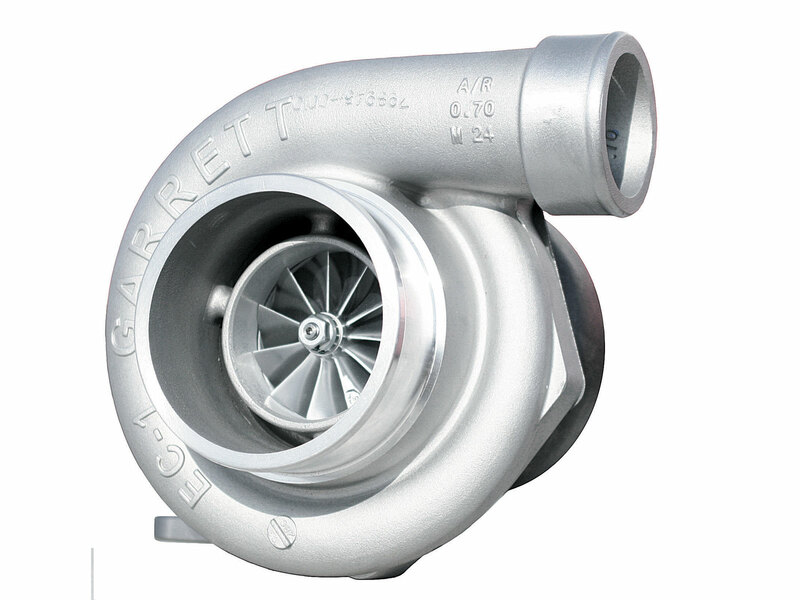 Turbocharging is a great way to get more power out of an engine. But, just throwing a turbo on an engine doesn’t get you better mileage. Below is a letter sent by Tom to an an automotive trade publication. 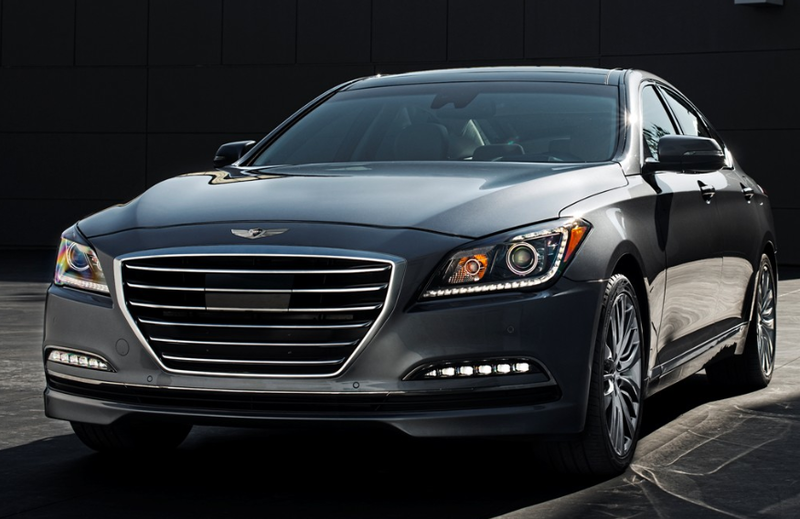 Expect Genesis prices to start under $40,000 for V6 models, and under $50,000 for V8-powered versions. 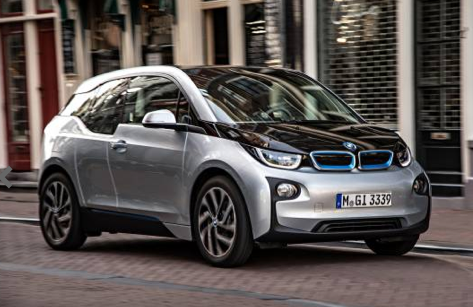 Rick sneaks into a consumer event to drive BMW’s new electric i3. Seems regular buyers are treated a lot like members of the media. 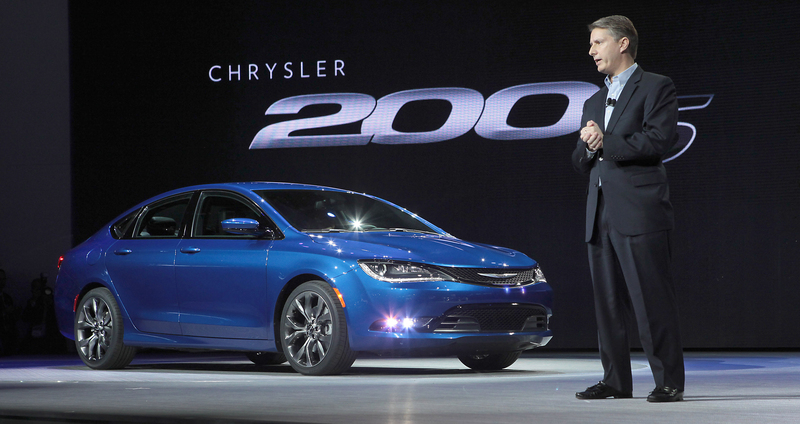 Chrysler-brand CEO Al Gardner introduces the 2015 200 at this year’s Detroit Auto Show.